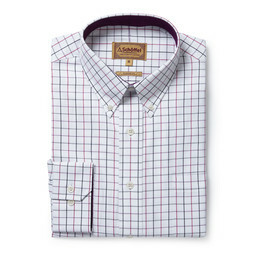 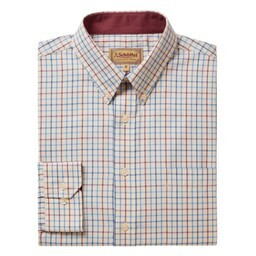 Featuring tonal inside collar and cuffs and a button down collar, the Banbury Shirt in Multi Check pattern provides a smart fit with option for cufflinks. 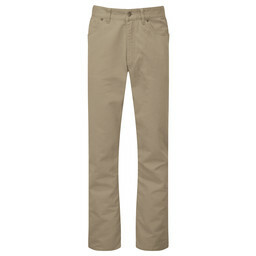 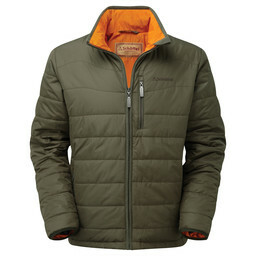 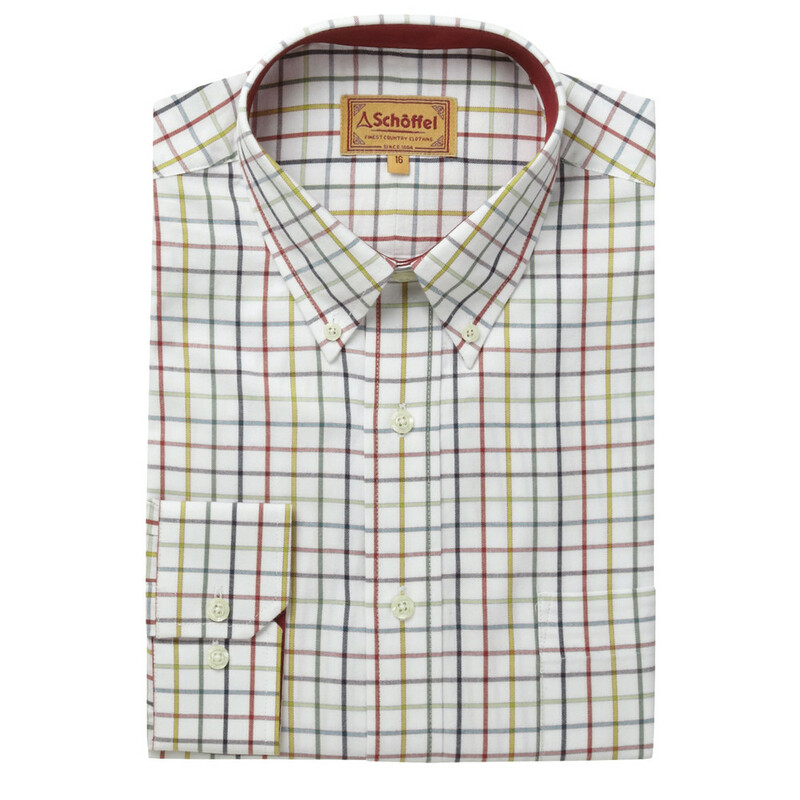 Crafted from 100% cotton, making the shirt a crisp and lighweight option for all weathers. 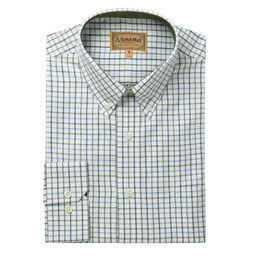 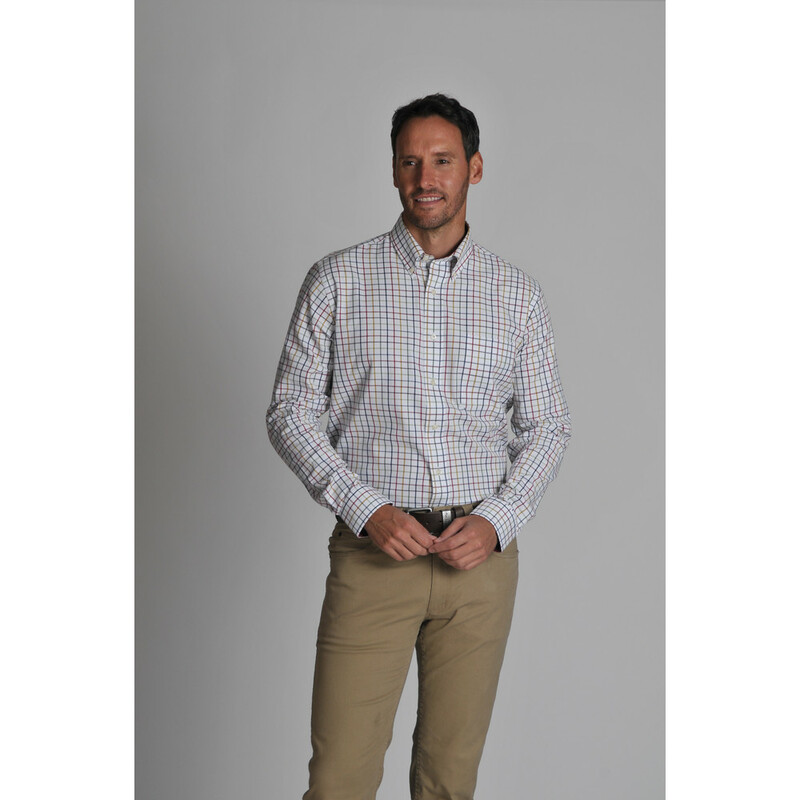 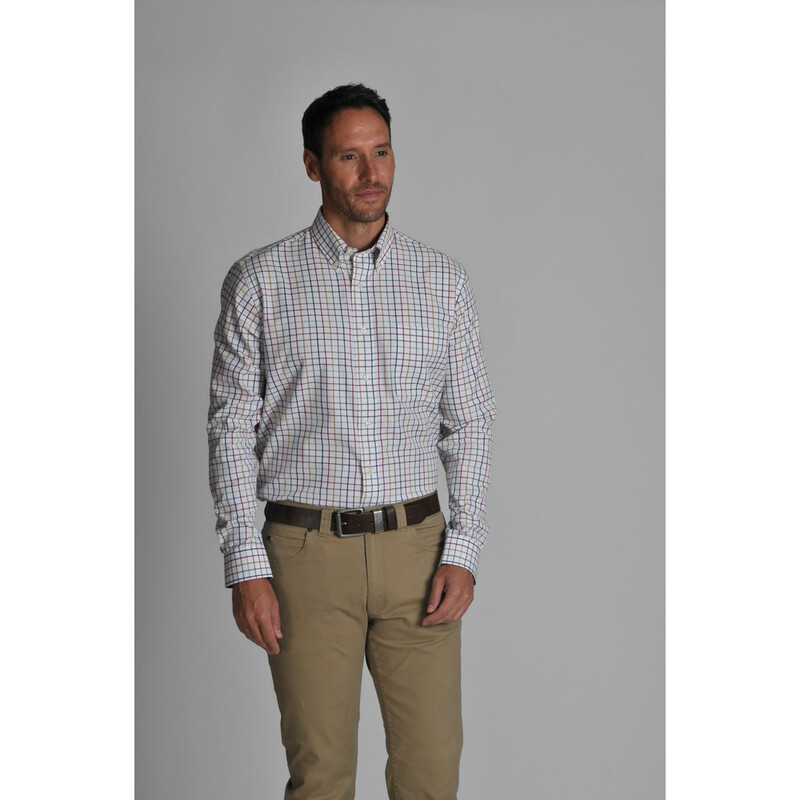 The colourful multi check print is sure to brighten any country outfit and its machine washable capacity maintains a long lasting wardrobe staple for years to come.